These 5/8” wire strapping buckles are for used with woven cord, polyester strapping, and polyester cord strapping. They are perfect for light duty applications where protecting the product is important. 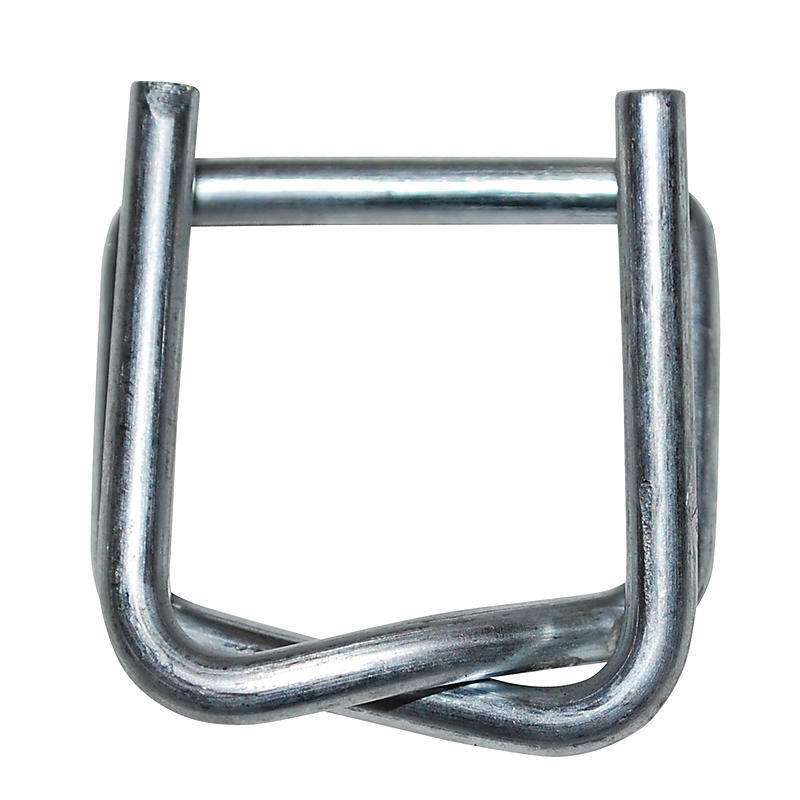 They are designed for fast and easy installation and the lock design of the buckle creates superior holding power.